Why Do You Like LBT? 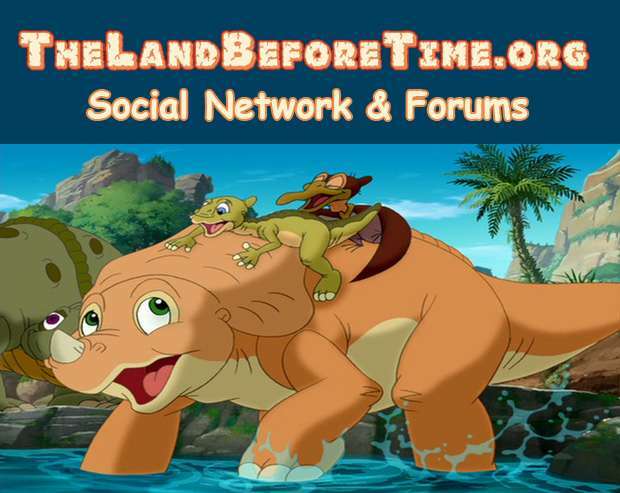 The Land Before Time Forum & Community Fansite › Forums › The Land Before Time › General Land Before Time › Why Do You Like LBT? 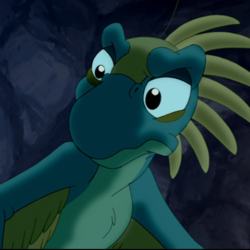 This topic contains 6 replies, has 6 voices, and was last updated by Littlefoot 7 months ago. I wanted to discuss why we like LBT. The first movie I ever got was the 3rd one when I was little. Then shortly after that the 4th one came out and my parents bought me that one too. 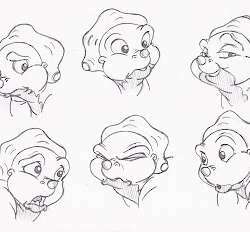 I liked the show when I was a kid because it was entertaining and I really liked Petrie. 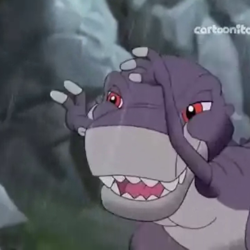 I was never a big fan of dinosaurs, but I liked how they all interacted with one another and how different it was from the other shows out there at the time. I like it now because it brings back fond memories for me of growing up and learning with the other characters. And I think the movies have actually gotten better over the years. It’s a movie series that I’ve been able to follow all my life. When there was no new movie after LBT 13 for so long, I thought that was it. But then the new movie came out and it was just as great. 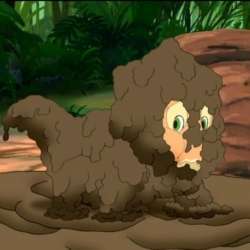 I know it’s a movie for kids, but I can’t help but still like it. I think there are lessons in the movies for us all. So why do you like LBT? I like LBT for one reason and one reason alone: the characters. 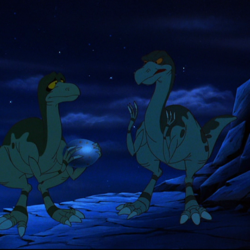 I CARE about Littlefoot and the others and I want to see what happens to them. The stories are fine too I guess, but what really makes the show to me is the characters. Also, I find that LBT is one of the programs that has NOT been corrupted by political correctness or just plain nonsense like so much of what comes out now as cartoons. Even LBT 13 is better, IMHO, than what passes for a lot of cartoons nowadays. 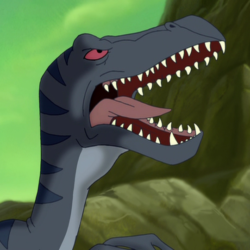 Another thing that Chris might get a kick out of (I know I do) is that there’s an Easter egg where many characters are named based on the type of dinosaur that they are. You probably noticed that with Cera (triCERAtops), but there are quite a few minor characters where they did that too. Examples include Strut (STRUThiomimus), Doc (diploDOCus), Hyp (HYPsolophodon), and Bron (BRONtosaurus). This reply was modified 1 year, 7 months ago by Littlefoot. I like LBT for all of the reasons stated in the previous posts, but I especially like LBT for the backgrounds, characters, music and songs (including Yellow Belly Bounce ).